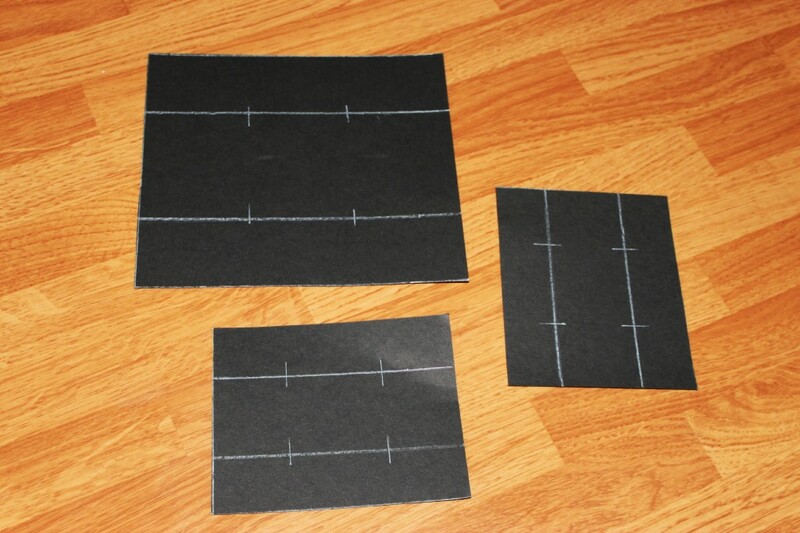 First, we drew out the layout of the three ships. Then cut them out. The larger ship is the Santa Maria. I made that one since I am the biggest. The little ones made the little ones. We then cut along the lines and stapled the ends of the ship together. Next was the tricky part. 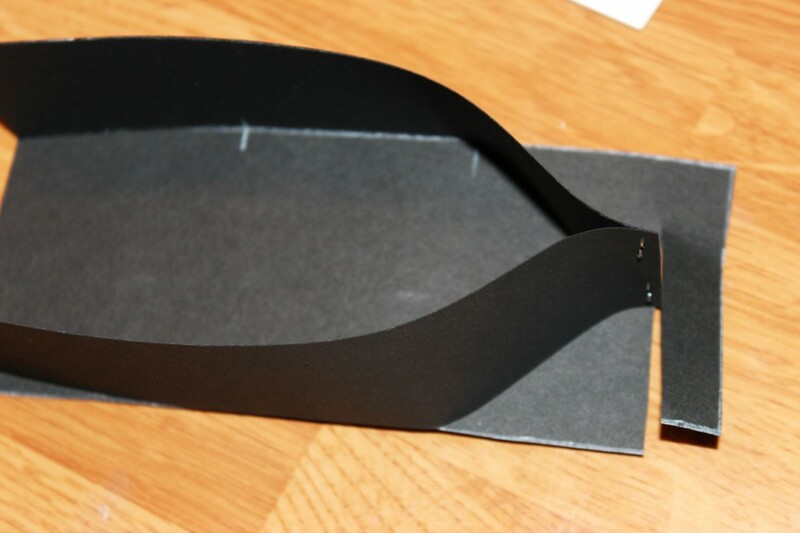 We cut the excess paper that went past the tip (as shown above) and folded the paper along the contour of the boat. Then we folded that flap of paper inside the boat and glued it. Now for the fun part! 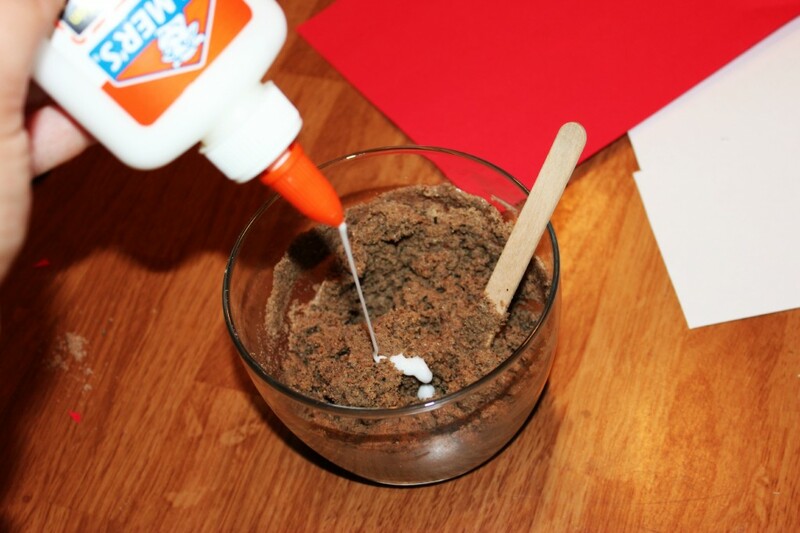 We took about a cup of play sand from the sandbox and mixed it with about 2 tablespoons of white glue. 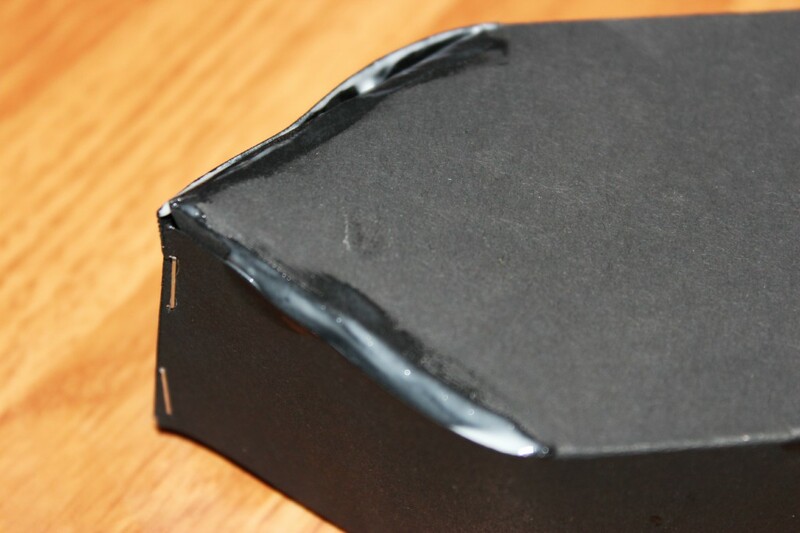 Don’t worry, since the glue is water soluble it will wash out of the dish if you don’t let it dry too much. 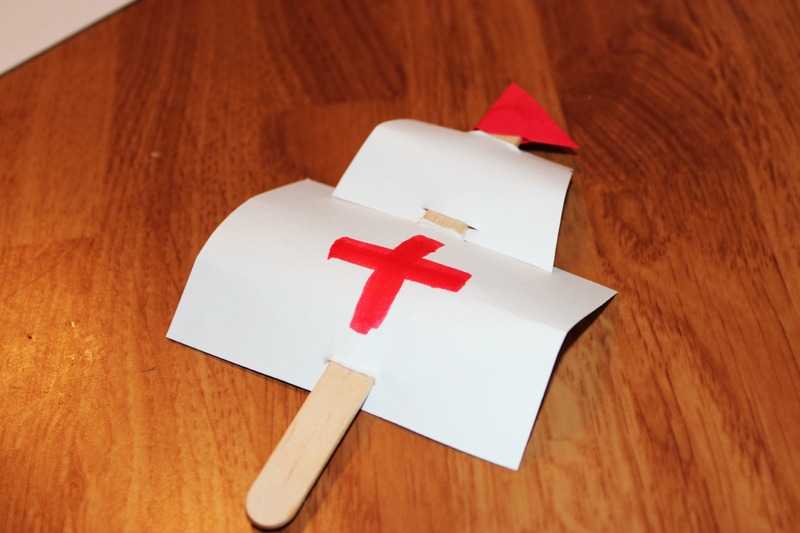 Then we slit the sails on top and bottom and inserted the Popsicle stick (or toothpick) and curved the sails a little bit to make them look like they were filled with air. A dab of glue on the back held them in place. Now for the really fun part! 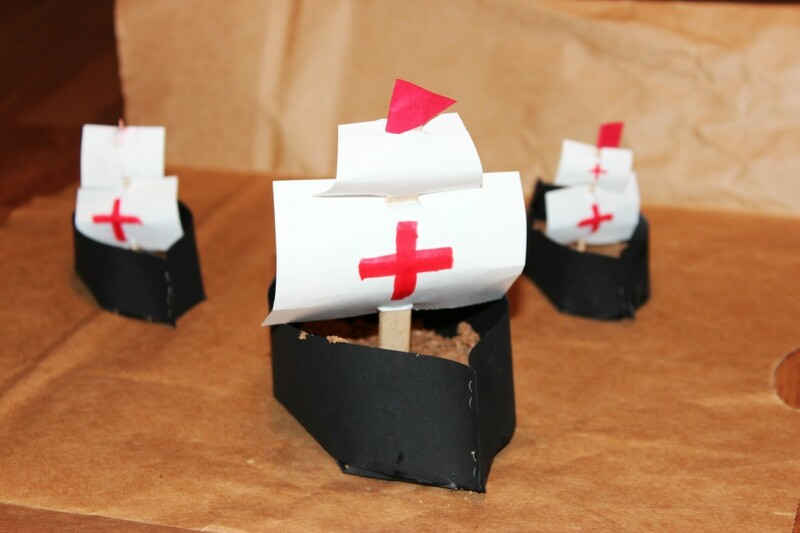 We got our hands dirty and filled out paper boats with the glue-soaked sand. Once it was all pressed in we inserted our masts and…Viola! Our sailing ships were born. 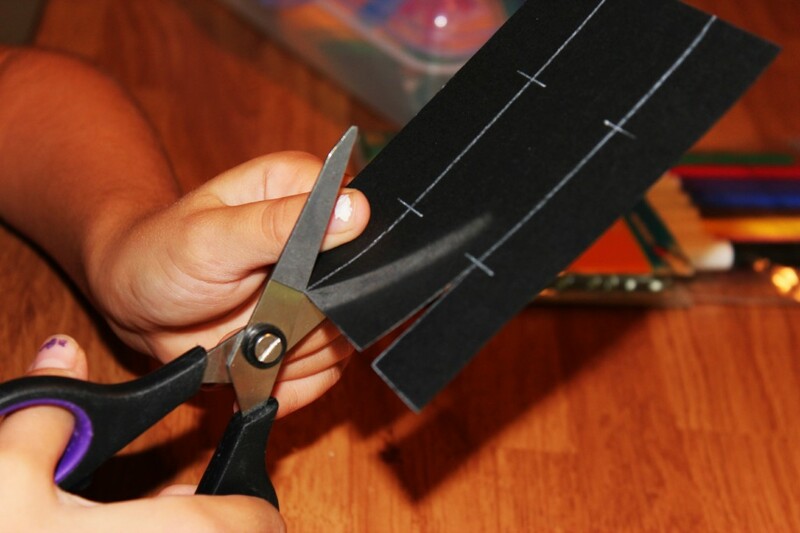 What are some educational crafts you have enjoyed doing with your children? Please leave a comment below, I’d love to hear from you. I’m always looking for new ideas!